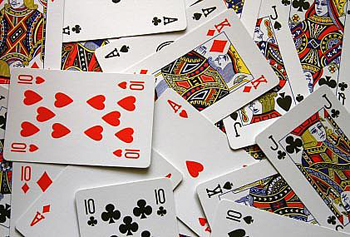 For many experienced poker players, the cards they hold are not just aces, queens or tens. Here are some of the most intriguing and unusual nicknames that were given to various poker hands and card combinations. JJJ - "Hart, Schaffner and Marx"